Increases in carbon dioxide concentration are expected to lead to rising global temperatures and climate changes. Climate change is a global challenge. Aviation is a global industry, accounting for about 2 percent of total manmade carbon dioxide emissions, and therefore global action is required to meet the challenge. As Boeing celebrates its first century, it looks forward to the innovations of the next 100 years! 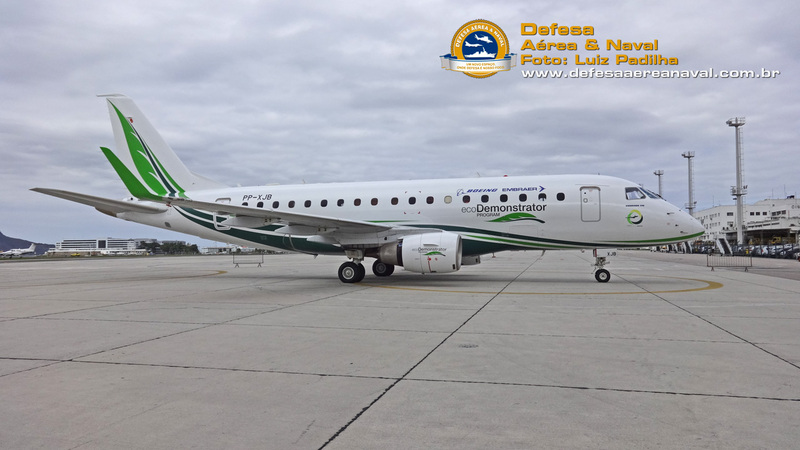 Boeing has selected the Embraer E170 regional jet to be the next platform in a series of flying testbeds for advanced technologies named ecoDemonstrators. The Boeing ecoDemonstrator Program aims to support the long-term sustainable growth of aviation. This program is a flying testbed that allows Boing engineers to take innovative ideas and apply them to accelerate testing and development. It plays a key role in the company’s environmental strategy by using flight testing to accelerate new technologies that can reduce emissions and noise. Till date, the ecoDemonstrator Program has tested more than 50 technologies using three airplanes as flying test beds. Embraer and Boeing signed an agreement allowing Boeing to use a E170 test aircraft as the next ecoDemonstrator, succeeding a former Thomson Airways 757-200 that was retired last year. 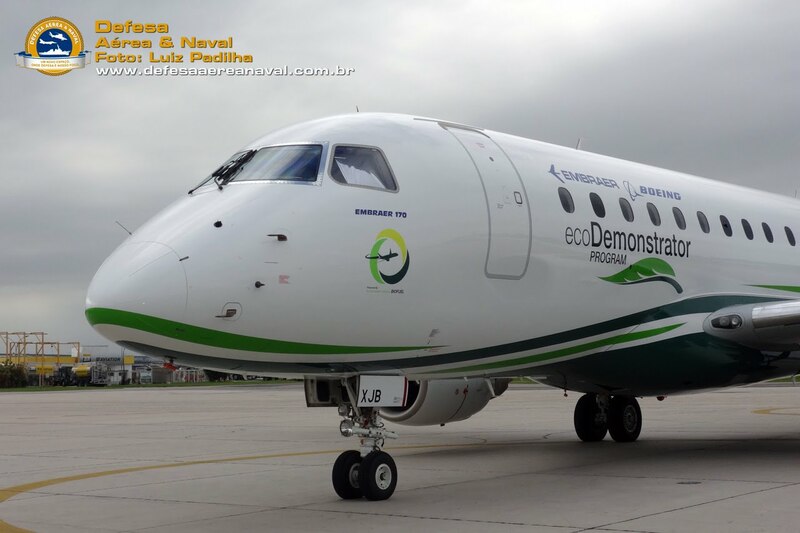 Boeing and Embraer have collaborated recently and now unveiled the next phase of the ecoDemonstrator program. 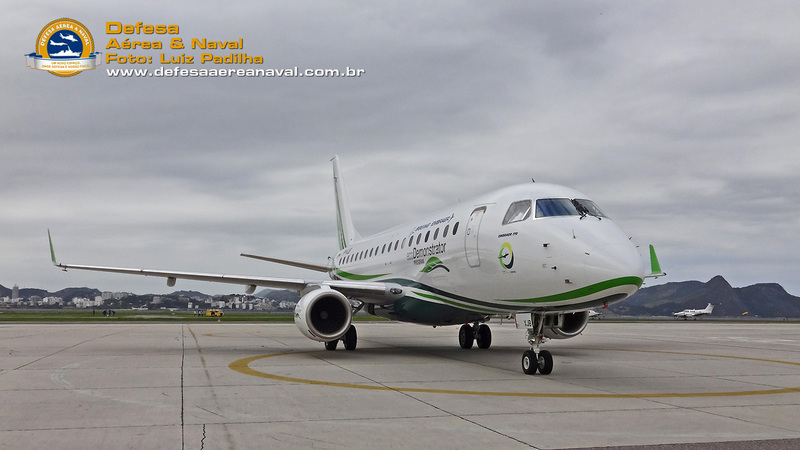 An Embraer E170 will serve as the flying testbed and will feature advanced environmental technologies that will undergo operational testing in Brazil during August and September this year, reports Prnewswire. "As industry leaders, we have a unique opportunity to invest in technologies that encourage our industry's long-term, sustainable development, while supporting our customers' environmental goals," said Boeing Chief Technology Officer John Tracy. LIDAR (Light Detection and Ranging) technology – It uses lasers to measure air data parameters. “ice phobic” paint – Reduces icing and helps prevent accumulation of dirt and bugs due to its low adhesive property. It also save water less frequency of aircraft washing. A new wing design with improves slats to reduce noise on takeoff and approach. Special sensors and air visualization techniques near the wing surface. A Brazilian-produced biofuel blend made up of 10 percent bio-kerosene and 90 percent fossil kerosene, the maximum mixture according to international standards. Studies have shown that sustainably produced aviation biofuel emits 50 to 80 percent lower carbon emissions through its life cycle than fossil jet fuel. Aviation is the fastest growing transport modality worldwide with a projected growth of 4.5% annually up to 2050. If fuel use and GHG emissions increase at the same rate this results in a sixfold increase by 2050, says ecofys. The use of biofuels could also protect airlines from the high and volatile fossil jet fuel prices which have taken up an increasingly large share in the costs of airline operations.